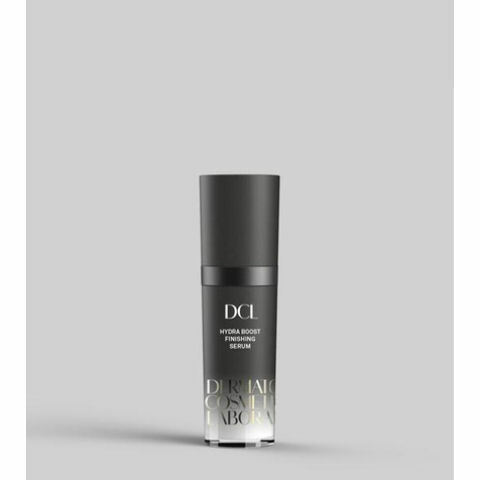 The Hydra Boost Finishing Serum by DCL is a deeply drenching finishing serum replete with hyaluronic acid formulated to flood all skin types, even the driest and most sensitive, with profound yet lightweight hydration, while expertly sealing in and intensifying the benefits of other treatment products. Seaweed and algae extracts enhance cell turnover, while safeguarding skin from environmentally triggered trauma and strengthening its natural defences to help prevent future damage. This inspired, innovative and supremely comfortable serum also firms skin and effectively eases the appearance of lines and wrinkles. • Achieves unparalleled anti-ageing and hydrating results with extraordinary protection from environmental stressors when layered over our Skin Renewal Complex SPF 30. 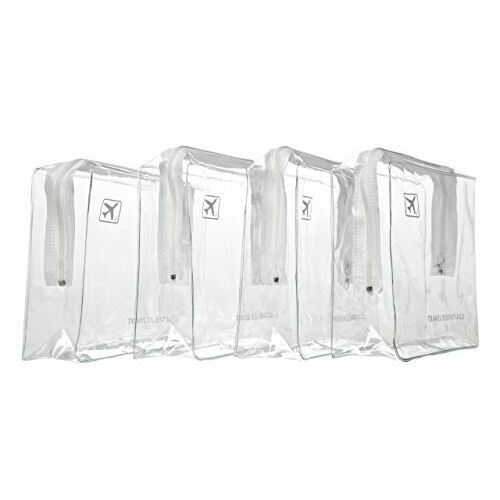 Apply sparingly to face, neck and décolletage. Wear alone to hydrate, nourish and plump skin, or layered on top of other treatment products, especially our Skin Renewal Complex SPF 30, to dramatically boost their benefits. May also be used as a touch-up serum dabbed over makeup to revive and refresh the complexion.